The only reason I don't give it 5 stars. It's too small !! Love the product, absolutely love it but have you guys ever considered making a bigger size bar? Like 5-7 ounces maybe. In my line of work I take 2-3 showers daily and between me and my wife we can go through a bar in (3) days. 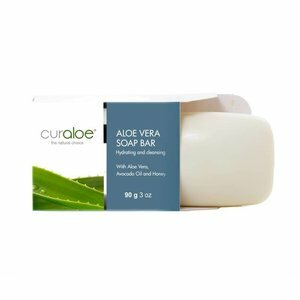 I've used this soap for several years and it's the best, most gentle, moisturizing, clean face soap you can buy! Love it and will continue to use it for a long time! Thanks Curaloe! 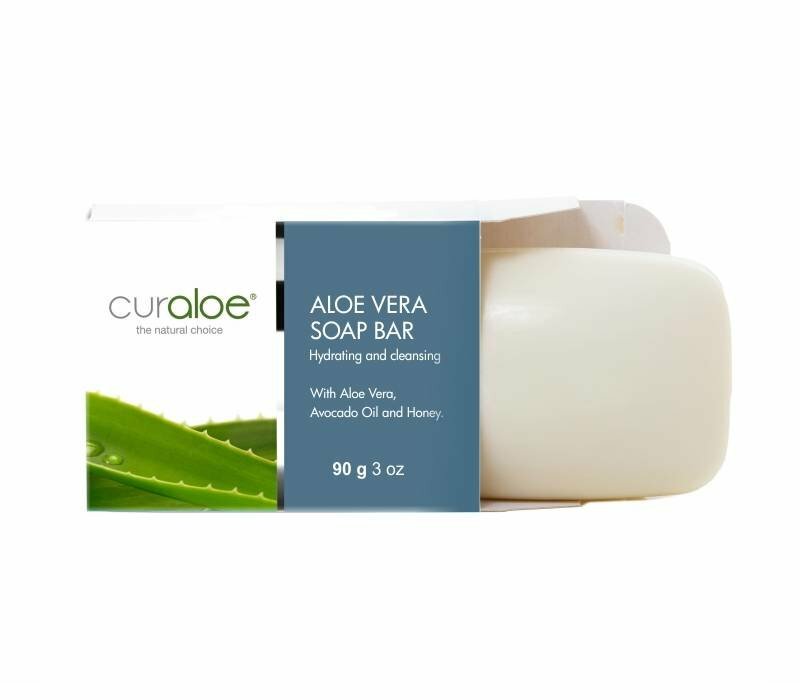 An aloe vera soap that gives a fresh feeling every day.